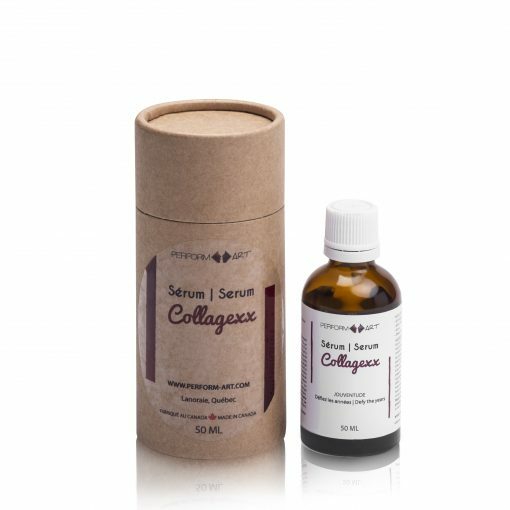 PURIFYING (acne) Serum Concentrate that promotes balance of the glands, skin health and regeneration. Helps fight hormonal imbalances and intoxication that cause acne. 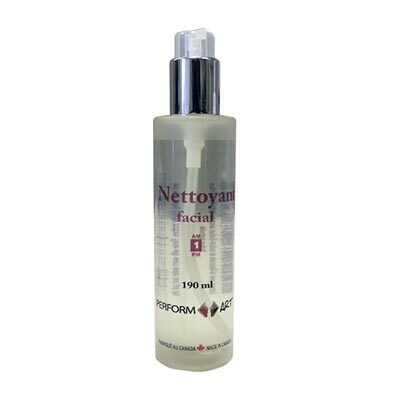 Size: 50 ml / also available as injectables for licensed professionals. 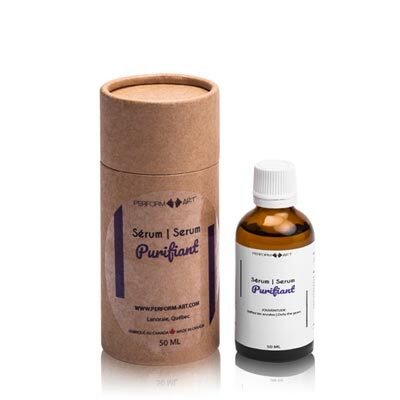 PURIFYING (acne) Serum Concentrate promotes the balance of the glands, the health of the skin and its regeneration. It helps fight against hormonal imbalances and intoxication that cause acne. The formulas are available in 50 ml sizes. Many of these formulas are available as injectables for licensed professionals. Tea Tree Hydrosol Water: Antibacterial, Purifying. Witch hazel hydrosol water: Astringent, Circulatory, Anti-inflammatory. Antiseptic, Healing. 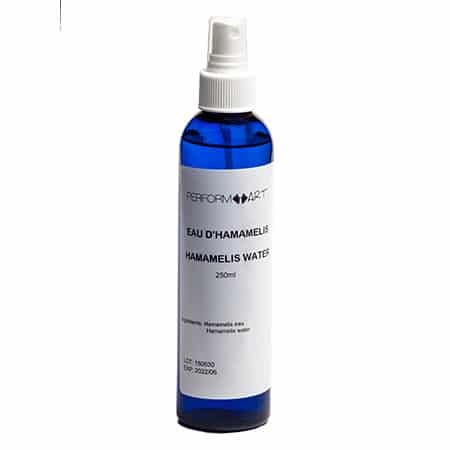 Yarrow hydrosol water: Soothing, Anti-inflammatory, Healing, Circulatoir, Sebo-regulator.